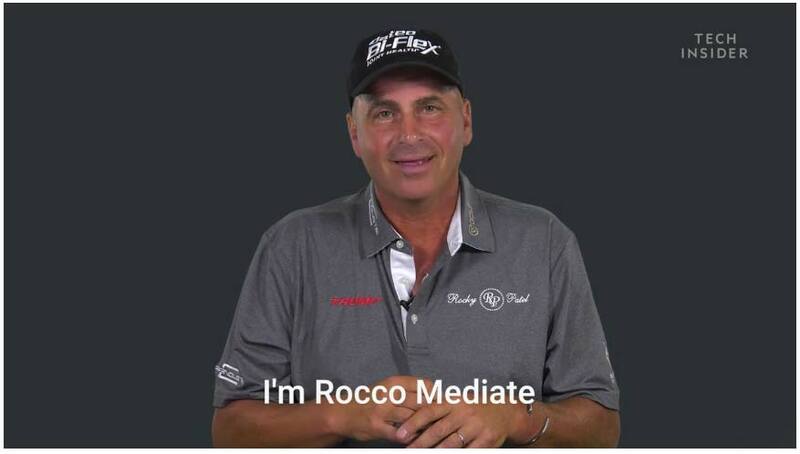 In a new Business Insider story, Rocco Mediate talks about how to fix golf. He might as well just use the words PinShot Golf. Thanks for watching the video. I was surprised to hear Rocco say that. My father and I had always complained about the length of playing 18. Please keep me updated on where this goes for you. Previous Previous post: Is Barney Adams Describing PinShot Golf?